We all love our pets, but we don’t always love the messes they make. Pet stain removal can fix the problem, but doing it yourself is a hassle and can end up making matters worse. If your pet’s messes are a recurrent problem, professional help from a carpet cleaning service can help. With any carpet stain removal, you want to make sure the spots are removed completely. A professional service has the tools to make this happen, from the best machinery to industrial cleaning solutions that will eradicate a spot. Above and beyond these qualities, they also have the knowledge to remove stains quickly, safely, and without damaging your carpet. When it comes to pet stain removal, you’re not only dealing with visible stains; you’re also contending with unpleasant odors. Getting rid of these can be difficult, and covering them up is a temporary and often ineffective solution. A professional carpet cleaning service can not only get rid of surface odors but also get down to the padding where scents can soak in and fester. If pet messes are a frequent occurrence in your household, an odor barrier can even be applied. You may have even overlooked stains that have appeared in your home. If there are pet odors you just can’t seem to get rid of in your home, skilled professionals can help you track down the source and eradicate it. Everyone in your home will breathe easier with clean, fresh air. Don’t let pet messes stress you out. Call a professional carpet cleaning service to get your carpet back to its former glory, and have more time left over to spend with your precious pet. 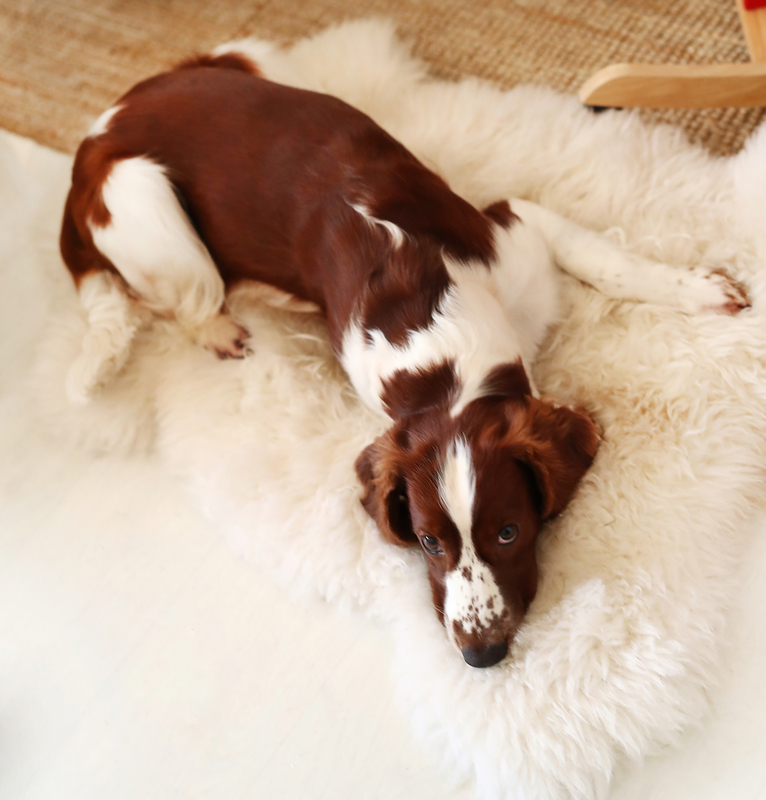 If you’re looking for pet stain removal in Webster, NY, and the Rochester region, Yaeger Rug & Furniture Cleaners has 60 years of experience under their belt. Learn more about the carpet cleaning service online, and call (585) 671-7390 to schedule an appointment. You can also like them on Facebook and follow them on Twitter for updates.